3 years in development, Aurora HDR 19’s patent-pending Quantum HDR Engine automatically analyzes millions of pixels, and intelligently builds stunning photos. No halos. No ghosting. No artifacts. No chromatic aberration. Tailored for High Dynamic Range photography. Instantly merge bracketed images into perfectly balanced HDR. Details have never been sharper. Images have never been cleaner. Seeing is believing. Easily create beautiful, natural HDR, or take it to the limit. New, more powerful Aurora HDR ’19 lets you achieve your unique creative vision. 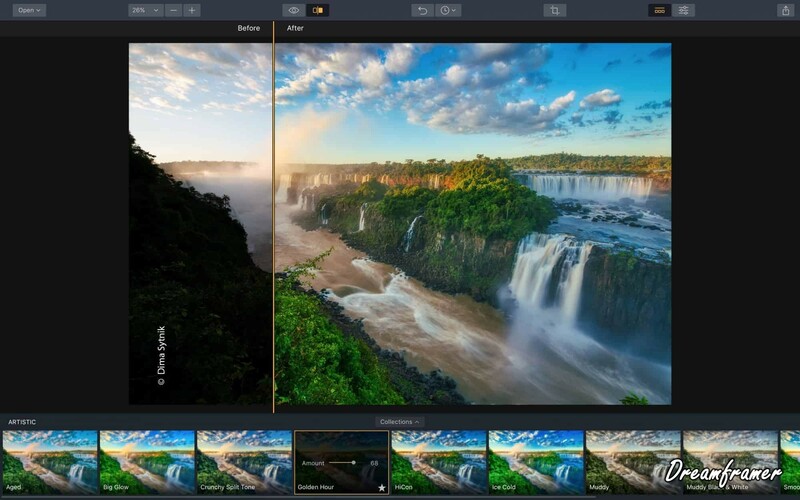 To buy Aurora HDR ’19 use coupon code DREAMFRAMER at the checkout!